Is anything available by TALI LENNOX? Have you been dying to get your hands on any of TALI LENNOX’s pieces from her extraordinary exhibition LAYERS OF LIFE? This paintings is now available. 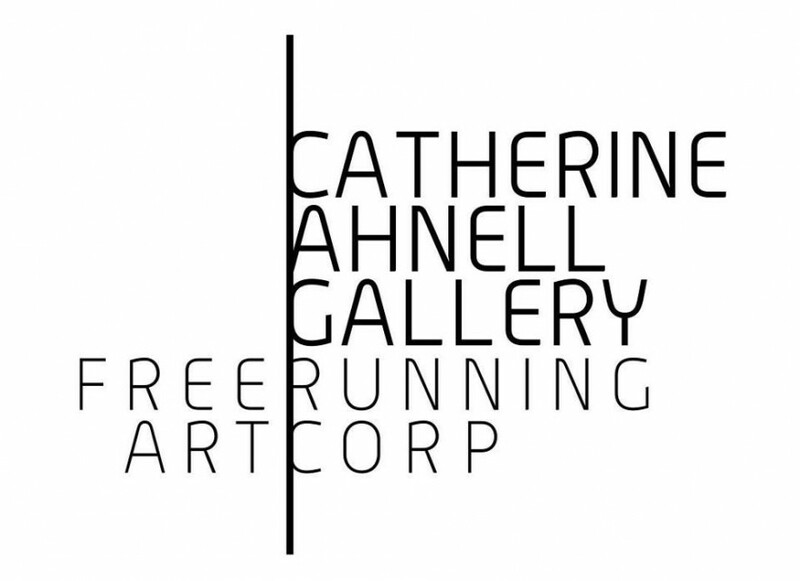 Please contact info@catherineahnellgallery.com for any inquieries.